Christ in the Smokies Museum and Gardens is one of the nation’s foremost inspirational attractions. We feature incredibly lifelike scenes telling the Story of Christ, utilizing life size figures, dramatic lighting, music and special effects. Everyone from Children to Seniors will enjoy seeing their favorite Bible stories come alive in the 3D Dioramas. 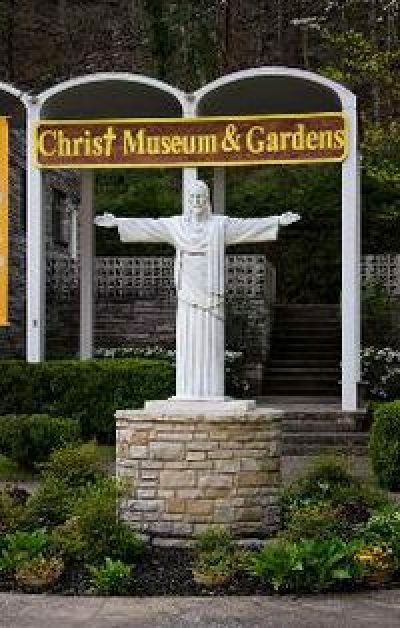 In the center of Gatlinburg, Tennessee, at Christ in the Smokie Museum & Gardens (located on the former Christus Gardens property) you will have the remarkable experience of walking through a Biblical world of 2000 years ago, seeing life-size, life-like representations of important scenes from the life of Jesus Christ.